Compared to past years, there is a deeper link between home prices and rates today, according to new research by Zillow. 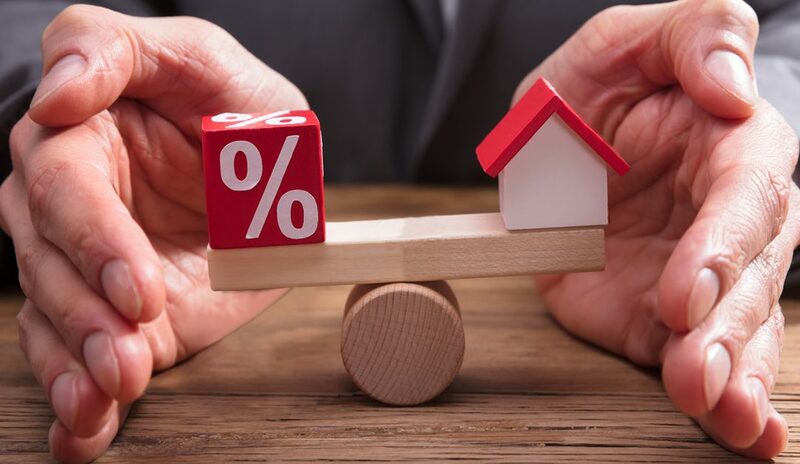 Fifty-eight percent of respondents to the latest Zillow Home Price Expectations Survey believe the connection between home prices and rates is “sensitive” more so than in past periods when rates shifted. More than 100 economists and experts participated in the quarterly survey. As the economy and housing market recovered, interest rates rose and withdrew. The average 30-year fixed mortgage rate is 4.45 percent today, according to Freddie Mac—a departure from 3.99 percent the prior year, but aligned with the average for 2018, which was 4.5 percent. Analysts are predicting rates to surpass 5 percent this year. “Historically, small movements in mortgage rates have not dramatically shifted the housing market,” says Aaron Terrazas, senior economist at Zillow. “During previous periods of rising rates—in the mid-1990s and mid-2000s—the housing market remained strong, buoyed by a strong labor market and, in the latter case, by lax lending standards. Beyond interest rates, analysts also believe first-time homebuyers will continue to be a force in the housing market, either by extensive inroads or on par with recent years. (According to the National Association of REALTORS®, 33 percent of home sales in November were to this segment). Importantly, the majority of respondents believe investors will “somewhat” or “substantially” subside this year. In the spring of 2018, institutional investors accounted for only 2 percent of transactions, according to ATTOM Data Solutions. If the expert predictions prove valid, one indicator could significantly strengthen: the homeownership rate. According to Census estimates, the homeownership rate rose to 64.4 percent in 2018, which is close to the 65 percent historical trend.